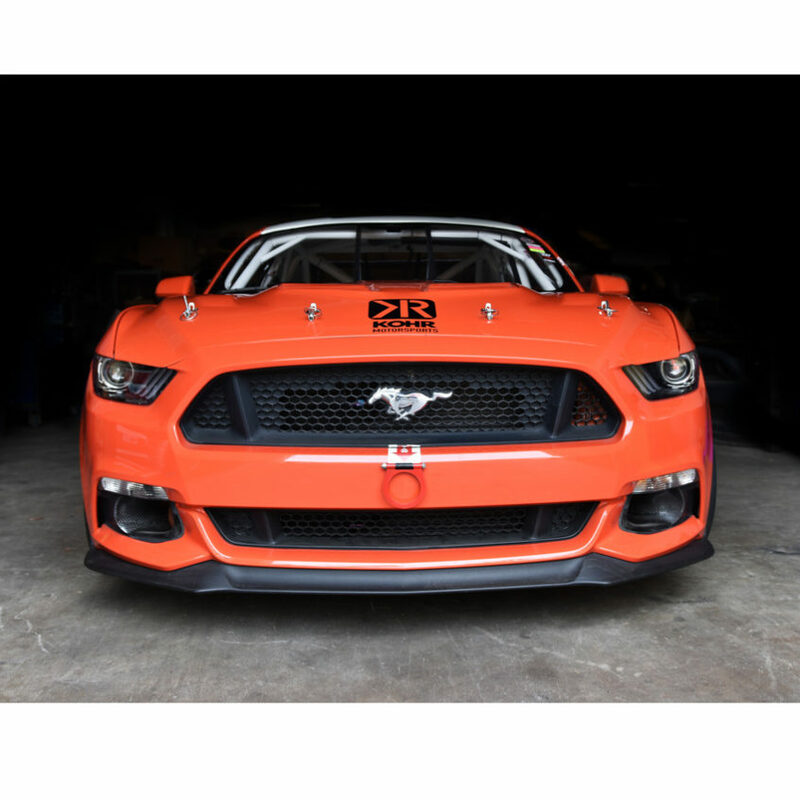 KohR Motorsports builds race-winning cars! If you dream of standing on the podium, look no further. Our shop not only builds race cars, but provides repairs as well. Whether you’re looking for a high performance replacement part or build a first-rate race car from the ground up, KohR has you covered. Call or contact us today to talk about your race car parts and service needs.